StripNtip is an experienced strip out, de-fit & light demolition company. We have an excellent understanding of what is required to complete your project in a safe manner, and on time. We concentrate on providing our clients with a sustainable option for internal strip out, de-fits, light demolition, relocation of internal partitions, mezzanine floors, factory partitioning and so much more. StripNtip specialise in commercial and residential strip outs of any size and scope. 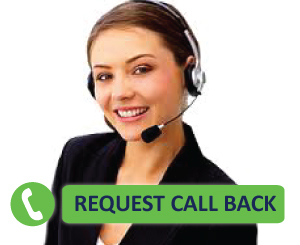 We understand that time is money and as a result, we provide a very fast and efficient service. With many years of experience, combined with all the specialised equipment needed StripNtip have a reputation for being the fastest and the best, often completing a full shop defit in a single night. StripNtip are also fully covered for public liability and workers compensation insurance. 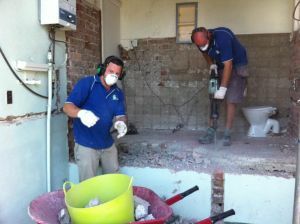 So no matter whether you have a factory, home, office or shop, we are the strip out Sydney experts. 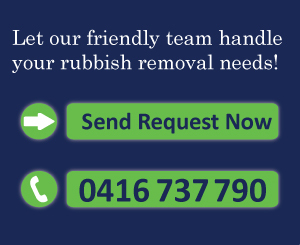 We cover all suburbs from the lower north shore, upper north shore, to, Inner city, inner west, western suburbs, NSW.